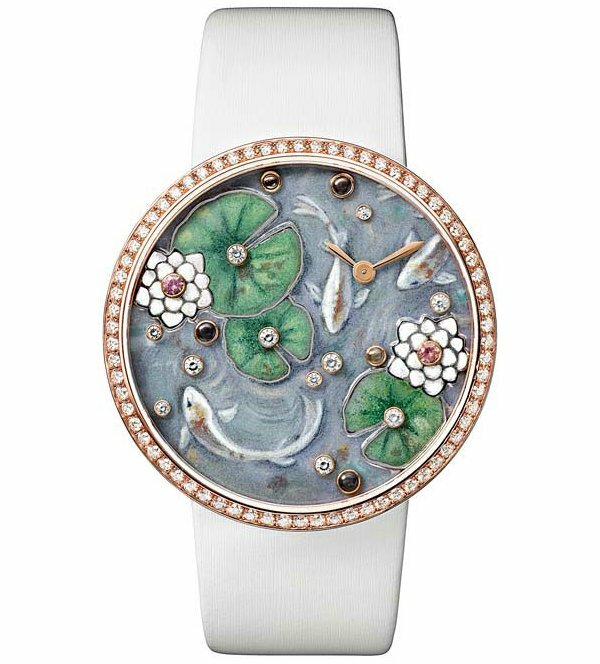 The Cartier Fabuleux Frog watch without the brooch in 18K white gold, brilliant-cut diamonds, moonstones and pink sapphires is a beauty to behold. 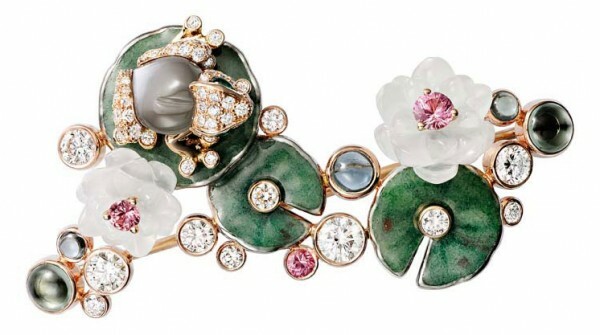 The rhodium-plated pink gold brooch set with brilliant-cut diamonds, moonstones and emeralds is a lesson in style. 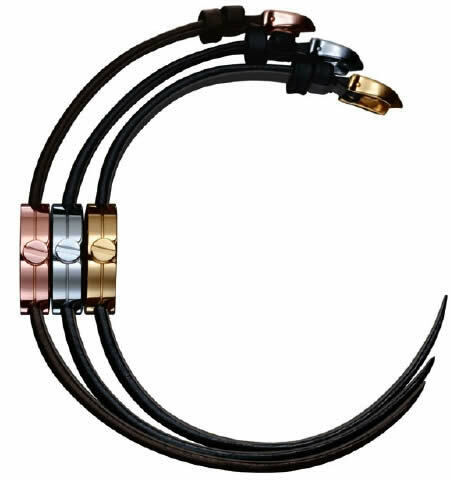 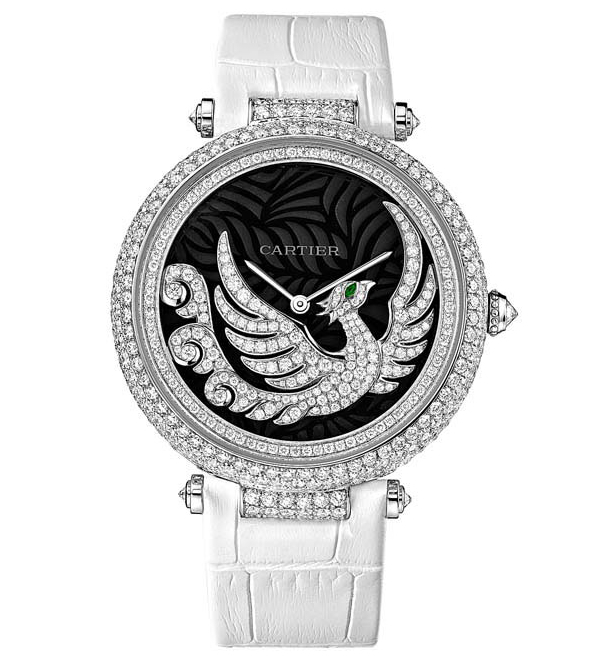 The Cartier Fabuleux Peacock without the brooch is an option for those who don’t want to go OTT. 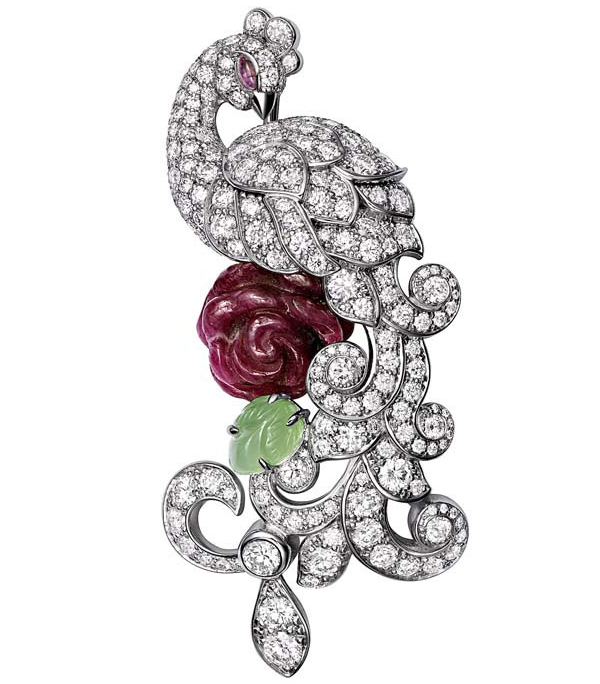 The Cartier Fabuleux Peacock brooch is a diamond, ruby and sapphire studded stunner worth owning. 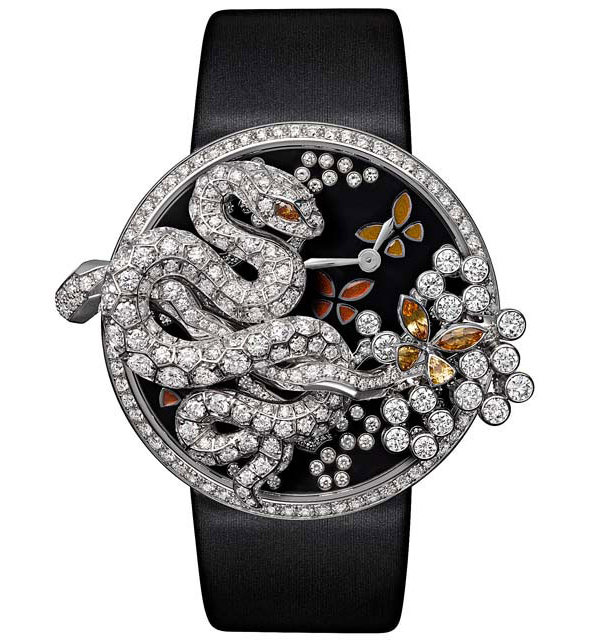 The Cartier Fabuleux snake watch is a limited edition of 60 pieces and dazzles in diamonds. 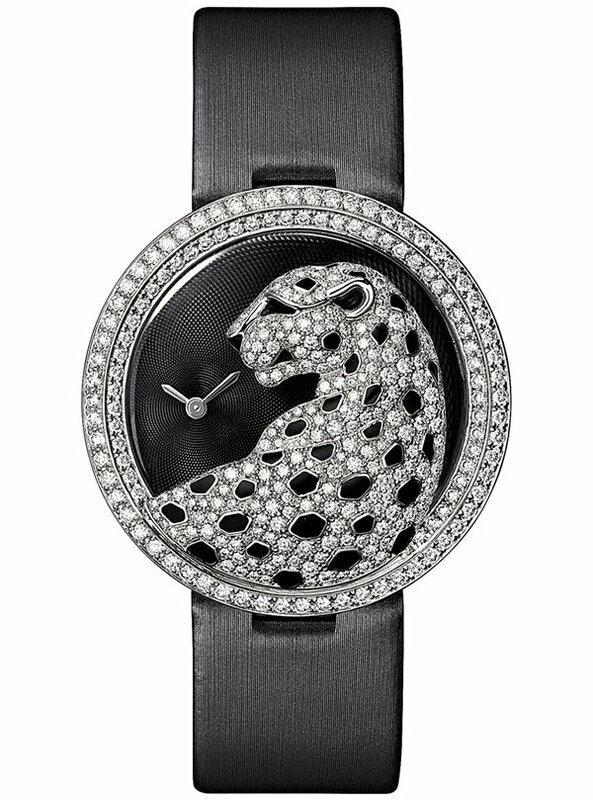 The Cartier Fabuleux snake watch without a brooch in white gold and rhodium plated steel is a classic choice for the lady of elegance. 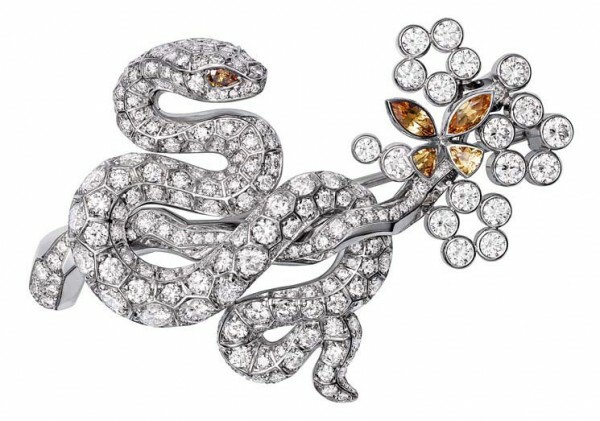 The brooch in 18K rhodium-plated white gold set with brilliant-cut diamonds, eyes set with yellow diamonds, butterfly set with garnets is a class apart. 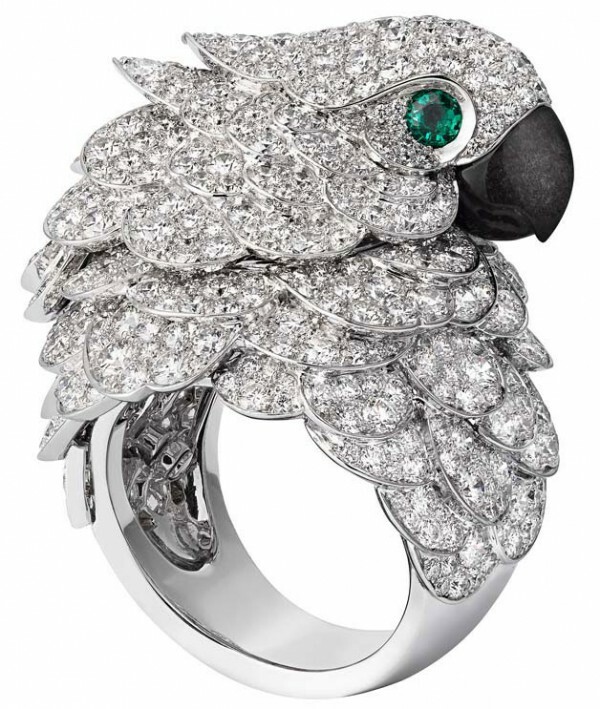 The Cartier Fabuleux parrot watch and ring is a jeweled marvel which is sure to grab eyeballs. 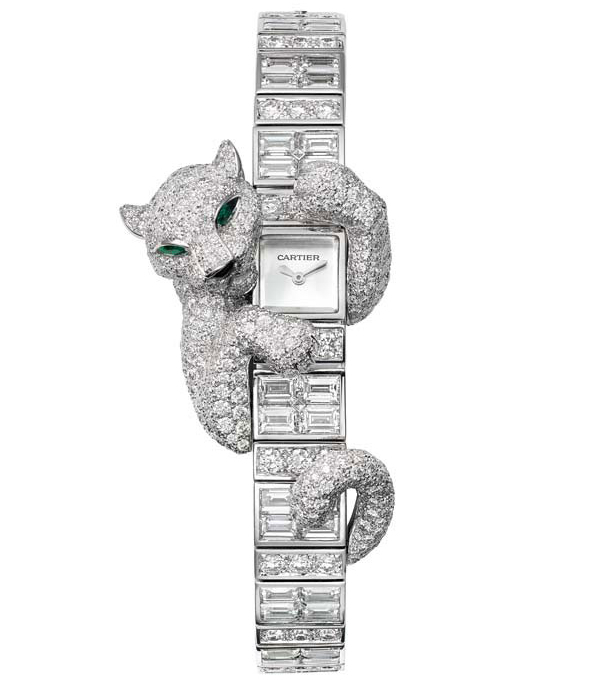 The true stunner is the Cartier Fabuleux Baguette Panthère watch with case and bracelet in white gold set with brilliant-cut and baguette-cut diamonds. 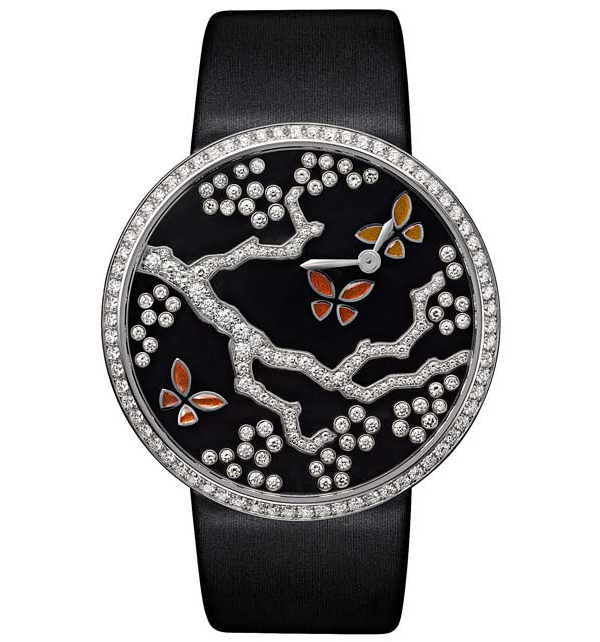 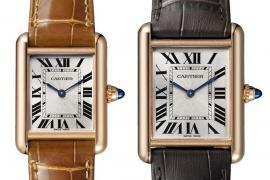 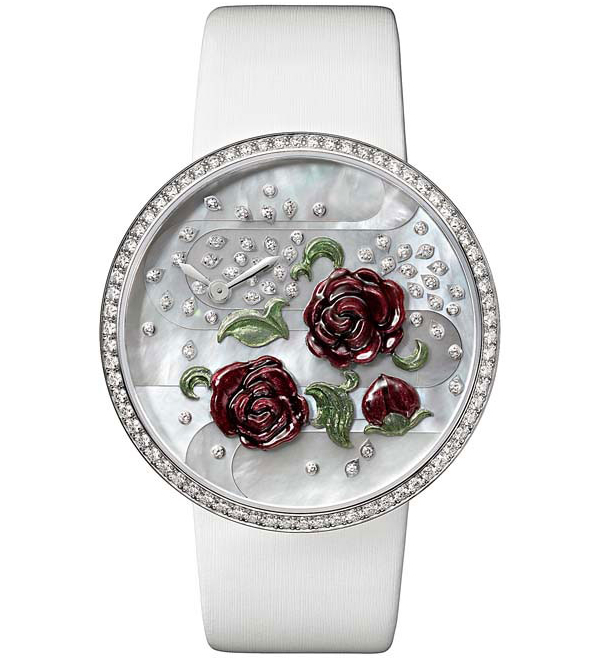 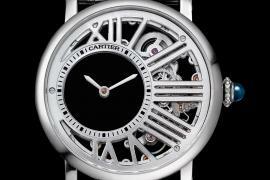 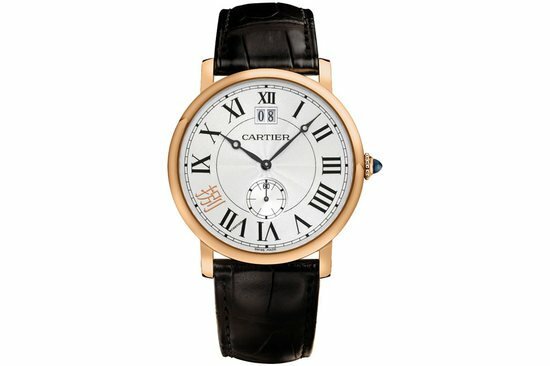 The Cartier Fabuleux Envol d’un Phœnix watch is a diamond studded charmer. 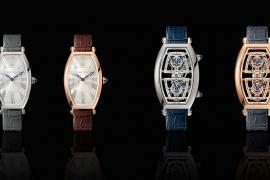 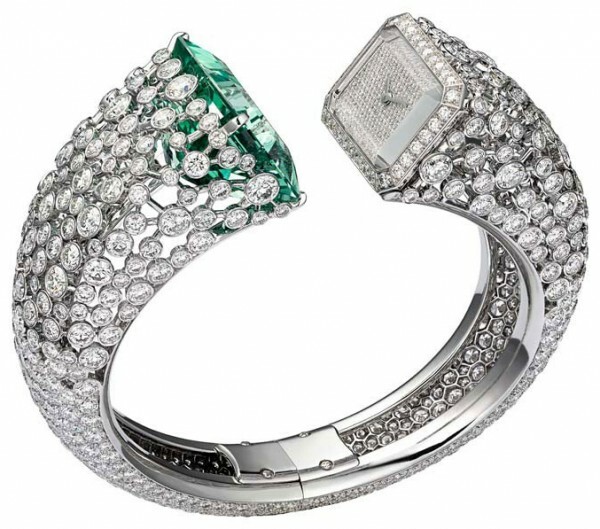 The Cartier Fabuleux green beryl and diamond watch stands out due to its unique design. 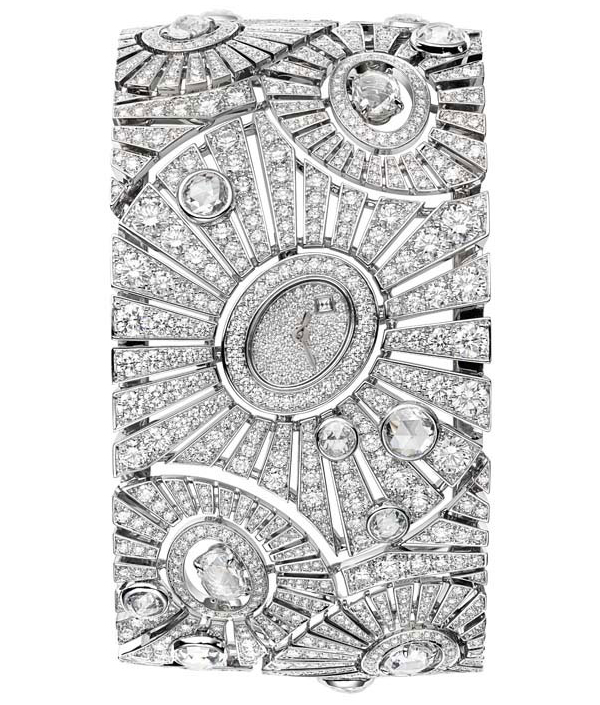 You just won’t be able to take your eyes off the Cartier Fabuleux diamond bracelet watch with brilliant and rose cut diamonds. 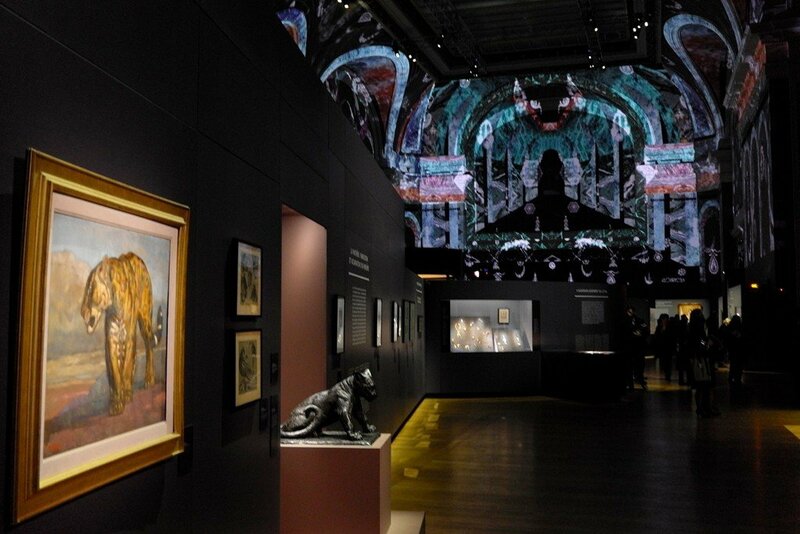 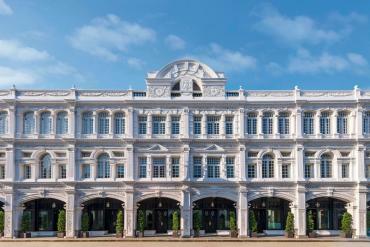 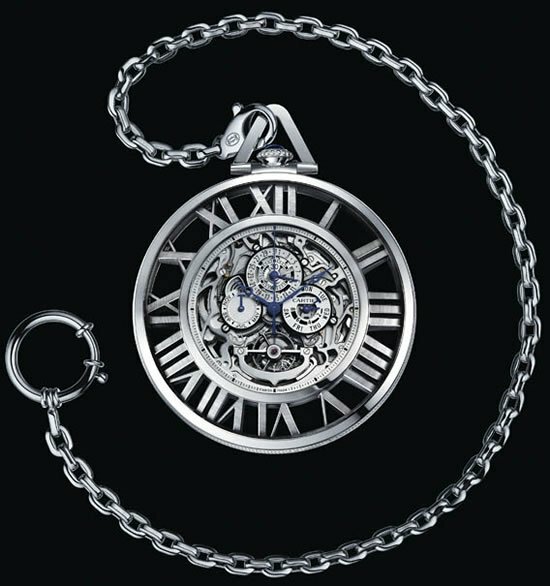 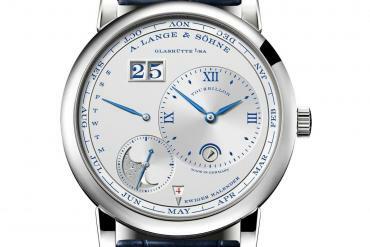 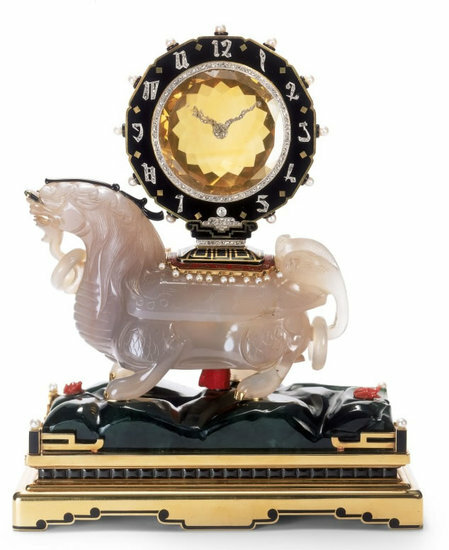 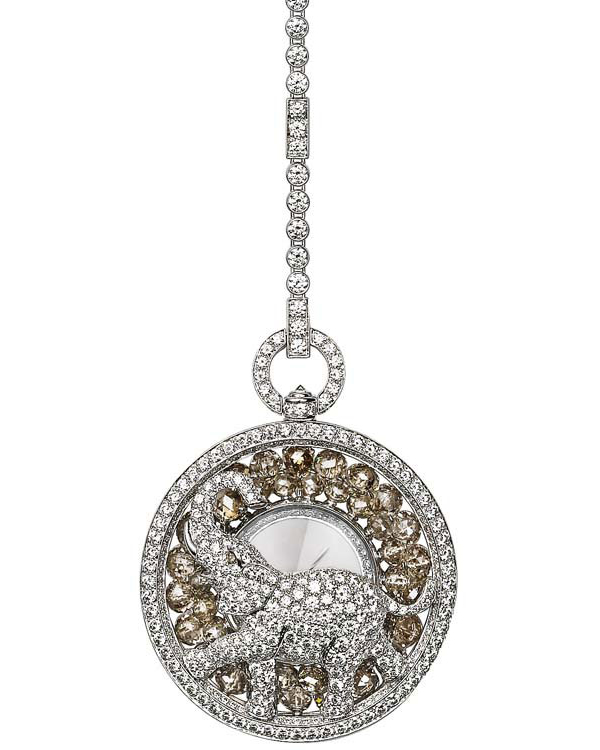 The Cartier Fabuleux Elephant goes back to the vintage tradition of pocket watches.